My WTB Laserdisc trails laced to Quanda hubs have taken a beating over the last few months and are starting to show signs of wear. 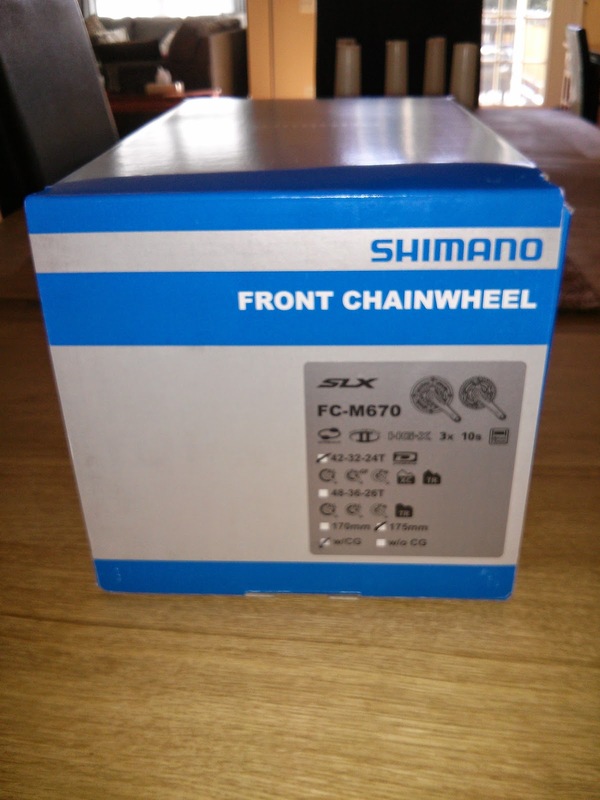 From a creaky rear hub, an out of true rear wheel a bent spoke or two it was time to refresh my wheels and invest in a set that should last me for a good few seasons. 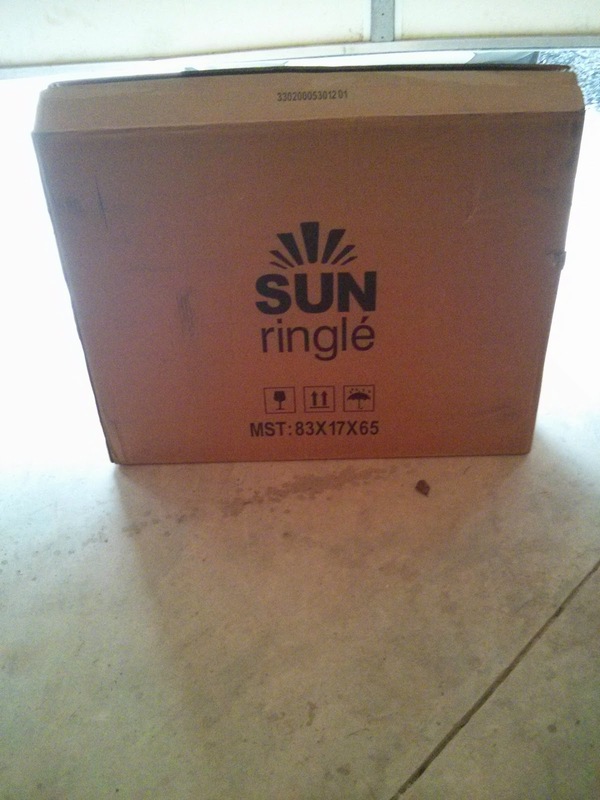 Pretty much everytime I log into the MTBR forums or read a blog, somebody mentions the Sun Ringle Wheelset as a solid option as they also speak highly of the durability of the Charger Comps and the Sun Ringle Black Flag series. 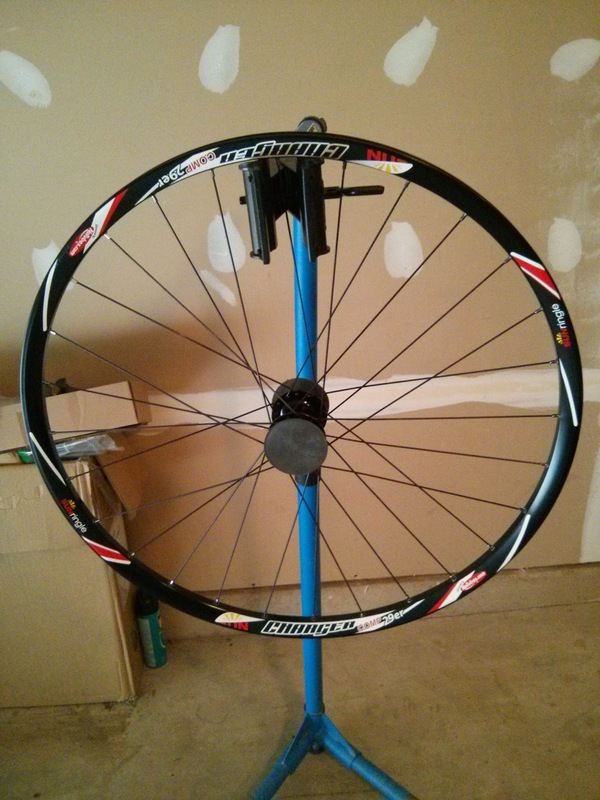 The Black Flag wheelsets are XC orientated whilst the Chargers are more for trail and all mountain, the main difference being that the Chargers have a 28mm rim width and the Black Flags a 24mm width. There is a minimal weight penalty for the Chargers however due to the fact that I weigh in at 215lbs I opted for the burlier option and went with the Chargers. 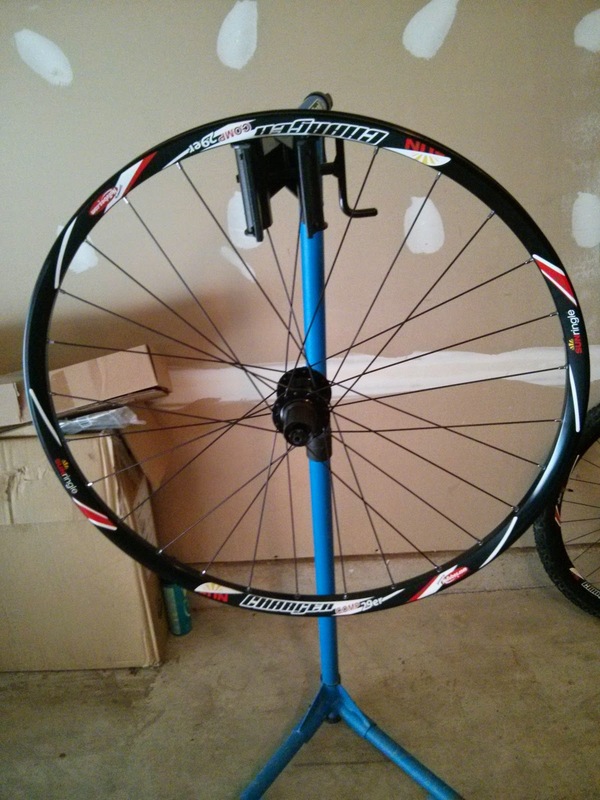 The wheels come tubeless ready and are in fact the same rims as Stan's flow meaning the set up was a piece of cake. 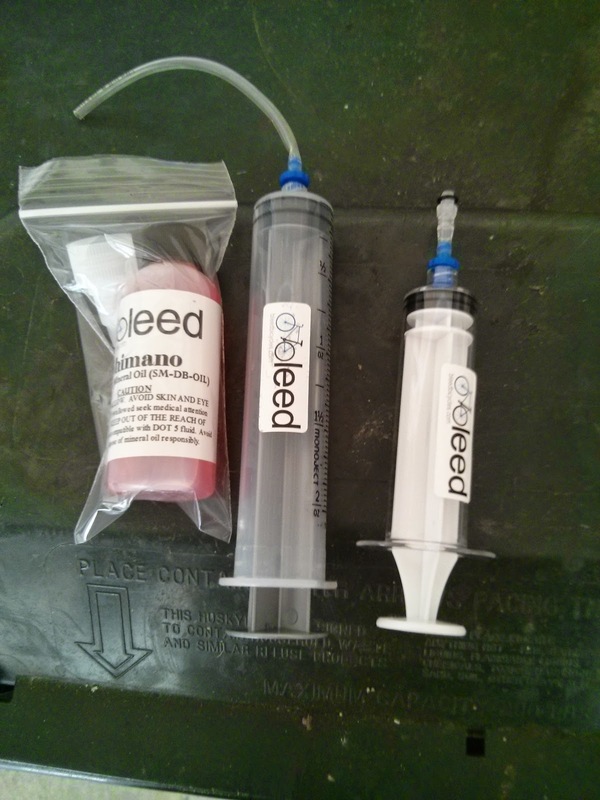 Everything you need to set up tubeless is supplied including valves and 2 x 2oz bottles of sealant. 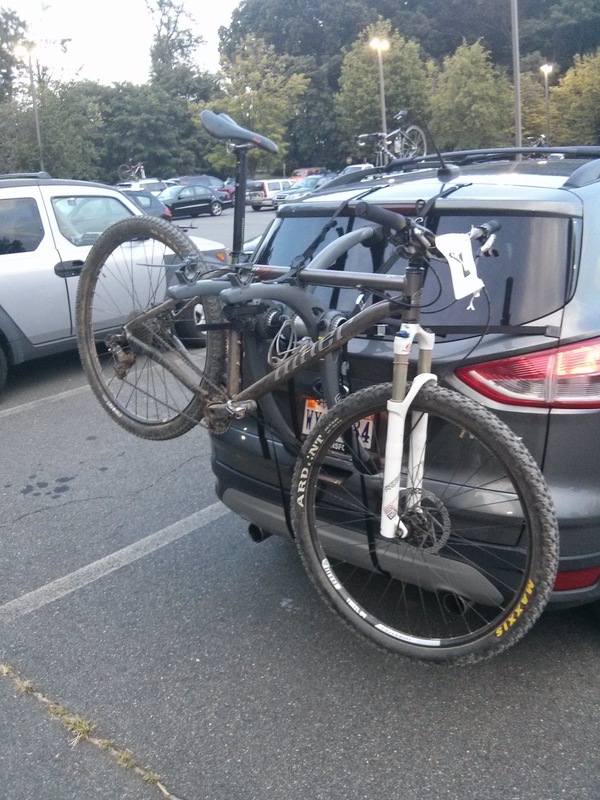 All set up and ready to go, I'll report back after I've had chance to hit the trails! The final race of the series seemed to arrive really quickly and despite the rain coming down before the event things cleared up just in time for the races to start. 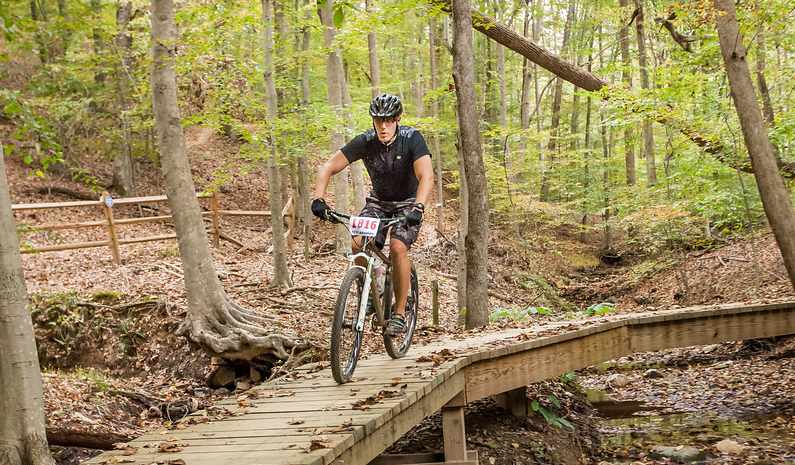 The extra precipitation made the trails a little tackier and some of the bridge crossings a little greasy but all told it made for a fun and exciting race. Most of all it was much, much cooler and not very humid! Perfect conditions for an Englishman! I made my way to the start full of excitement for the final race and hoping to get a good start, I lined up just behind the front row hoping to catch a break and get up the start hill on the inside line. At 6.55pm the Experts set off followed by a few minutes wait until the starter set the Sport category away. My hopes of a good start were quickly dashed as I got sandwiched into the middle of the gravel track right into a rut, which had been made worse by the rainfall and lost a lot of my speed. I managed to get going again and gained a spot or two back before diving into the singletrack. Quickly heading into the woods, it was clear I was riding a little quicker than a few people in front of me so I made sure to pass them at the first opportunity. Save for a foot down moment when the rider in front of me failed to clear an obstacle, I felt like lap one went smoothly and I put in a good time. Into lap two the field had spaced out and I could concentrate on my own ride but without the pack in front to chase, I was conscious I kept pushing hard. I can definitely feel my stamina has improved as the race series has gone on and I didn't get passed until the climb at the end of lap 2. Lap 3 at this stage was just a formality, what was particularly pleasing was that I was almost 2 and a half laps in before I got passed by the leading experts, comparing this to week 1 where I was getting passed shortly into lap 3, I knew was on track for a faster time. Heading into the final wooded section, I checked my stopwatch and knew instantly that if I kept up my pace I would complete the course in under an hour, I came to the final creek crossing and received a big cheer from a crowd of racers who had stuck around after their 6pm start and were celebrating the end of the series, I powered up the final hill and crossed the line. Big big thanks to the Potomac Velo Club for such an enjoyable series! 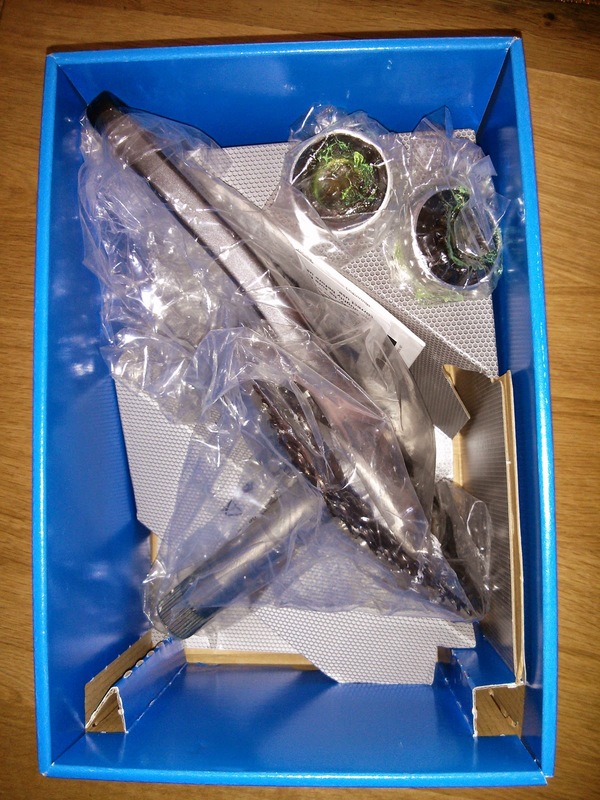 The crankset comes pretty well packaged in a neat and well thought out box. 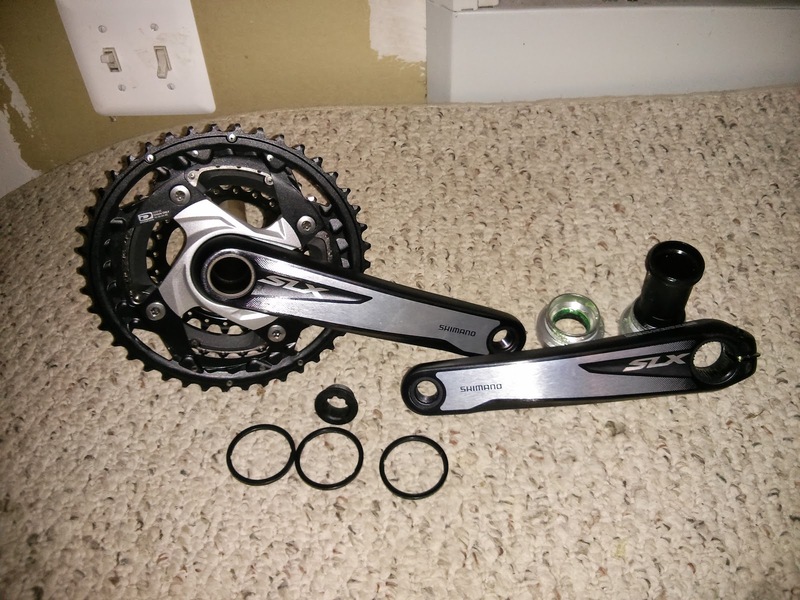 Once out of the packaging its clear this is a quality item, everything comes pretty much assembled and includes drive side crank arm and chain rings, left crank arm, bottom bracket, spacers and tension cap. 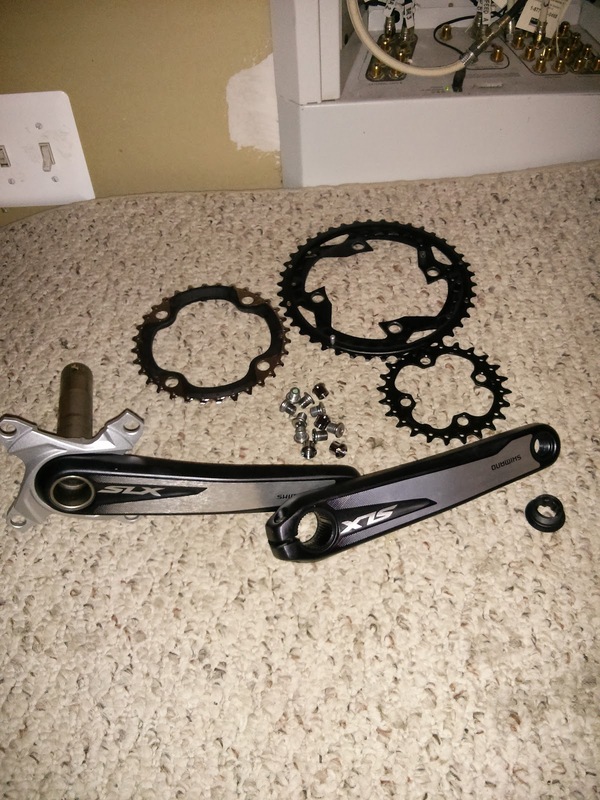 Oddly Shimano uses torx bolts to hold the chainrings in place. I didn't have the right size torx head so thought I would be stumped, however, found that a 4mm hex key works just as well. 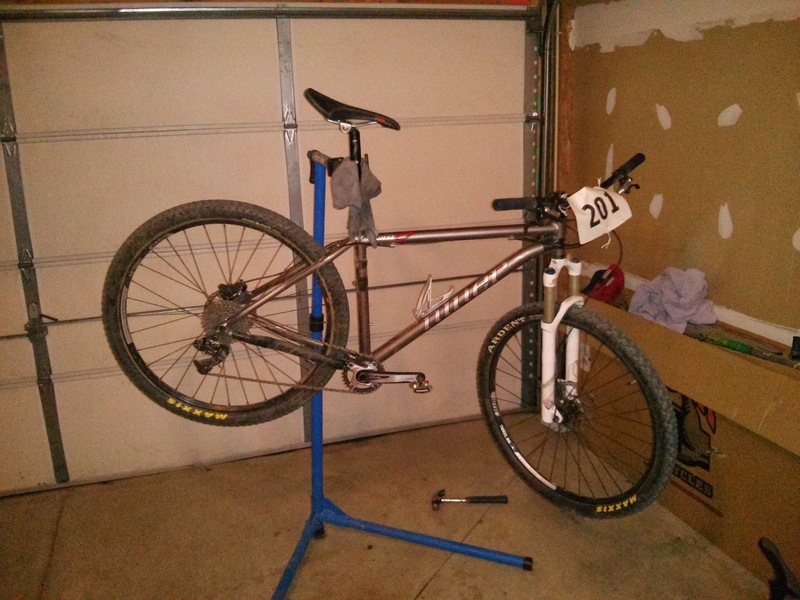 I installed the Race Face ring in place of the middle chainring to get the best chainline possible. My Niner EMD has a 73mm BB shell so this required one spacer to be placed on the drive side of the BB and there's just enough frame clearance to run the 32t ring. 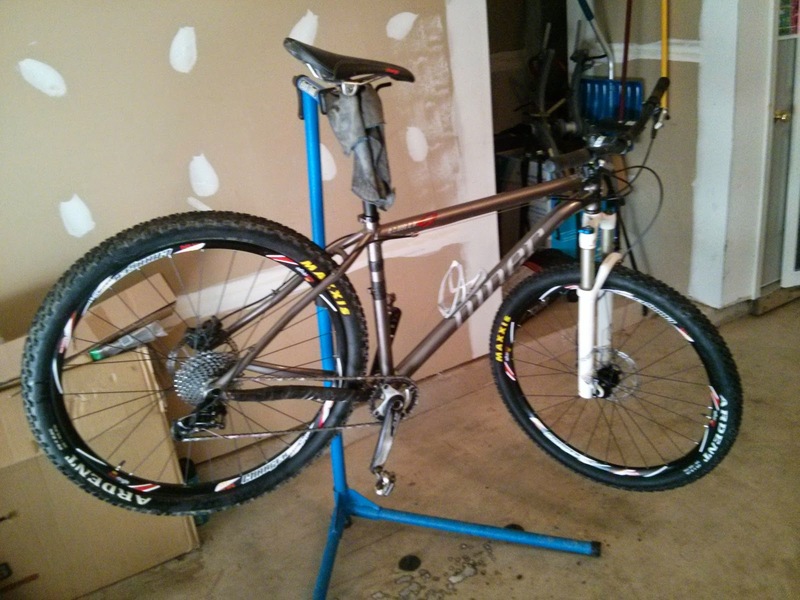 All installed and ready to ride, I actually took it out for a blast on my local trails and found it to be incredibly smooth, stiff and responsive. I'm not at weight weenie stage yet so unsure if I've saved a few grams by switching it out however tellingly I set a few new PRs on Strava so initially it does seem like a change for the better. So as week 3 rolled around some pretty crazy thunderstorms hit the area around Dulles airport making me doubt if this week's race could even go ahead. However making the wet drive home from work and checking Potomac Velo Club's website it said the race was firmly on. I loaded up and headed out wondering if I was in for a soaking. As I got towards the Annandale area it was as if the rain had missed it completely and the park was dry as a bone. Starting week 3 of the series I almost felt a veteran, however the humidity was back so I knew I was in for a challenge. This week I wanted to come up with a strategy which might help me keep my nose ahead. So I lined up on the inside of the starting pack and once the starter set us off gave it my all to get up the hill as close to the leading pack as I could. I wanted to hang on to that pack as much as possible throughout the first lap knowing that as fatigue kicked in I'd have given myself a solid cushion between the other riders who have been finishing around me. This plan worked pretty well and I'd say I was in the first group of 10 riders to make it to the top and into the singletrack, I managed to keep up for approximately half a lap and then lost ground on the first steady climb (I hate climbing). Into lap 2 I kept pushing as hard as I could knowing that the last few weeks have helped my discover the best lines to take, which points I need to grind it out and at which points I can grab a breather. I was a few minutes slower on lap two but confident I was finding that little bit of consistency. Lap 3 was almost a carbon copy of lap 2 and my pace was pretty consistent by now, I knew that last week's lack of concentration had caused me to fall in race 2 so I was conscious that I didn't let my mind wander. 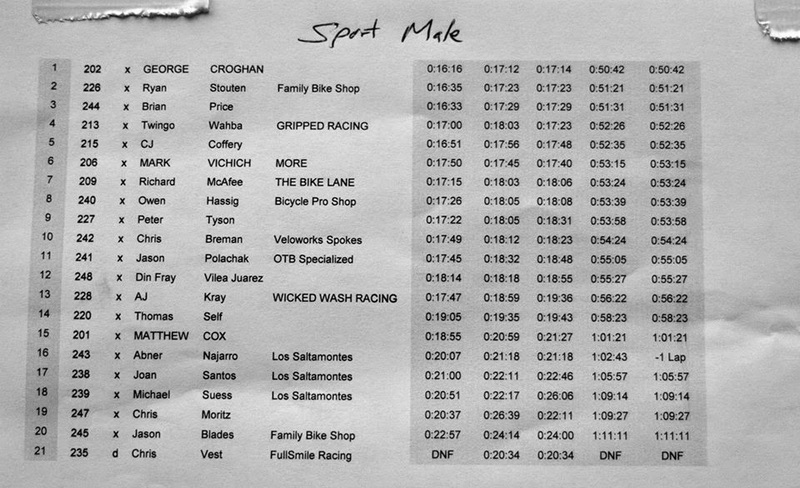 I managed to complete the lap and finish with a good minute gap ahead of the next rider. Hopefully the upcoming Holiday weekend gives me an extra chance to train and I can come back even stronger next race. 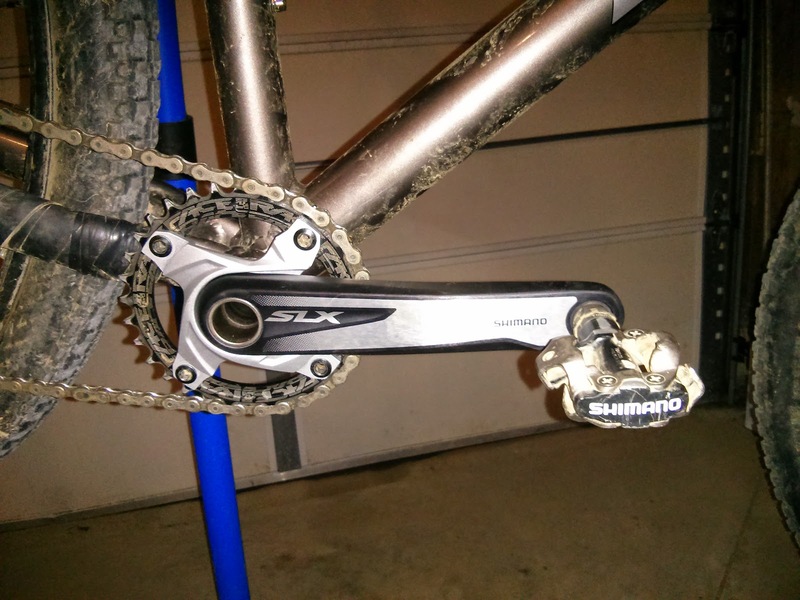 After riding my Shimano M615 Hydraulic Brakes for a little over a month now, they were starting to feel a little spongy, mainly due to some lost fluid when I shortened the hoses so a bleed was in order. 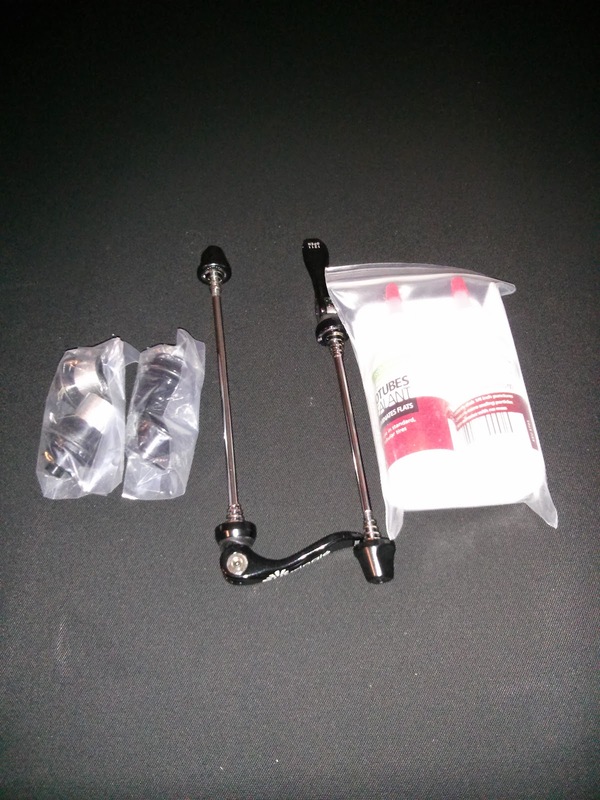 A little research online led me to the below kit from Epic Brake Bleeding Solutions. The kit comes with everything needed to get a good brake bleed. Having completed successful and unsuccessful bleeds before I was a little concerned as to how this one would turn out. I have however heard that Shimano brakes are pretty straightforward to bleed. Being cautious I wanted to follow things step by step and take my time, thankfully the guys at Epic Bleed have this covered and provide this awesome step by step guide, making it almost impossible to get things wrong. Bleeding both front and rear brakes took approx 30mins total and following the guide it went smoothly! The brakes feel great, I'm extremely pleased and can't recommend these guys highly enough.